The investigation into the LulzSec hacking team continues, with news that FBI agents have searched a house in Hamilton, Ohio. FBI investigation believed to have been fuelled by interviews with Ryan Cleary, but did not lead to charges. Federal agents are said to have searched a teenager's home in Jackson Road, Hamilton on Monday 27 June, although no-one was charged after the search warrant was served. 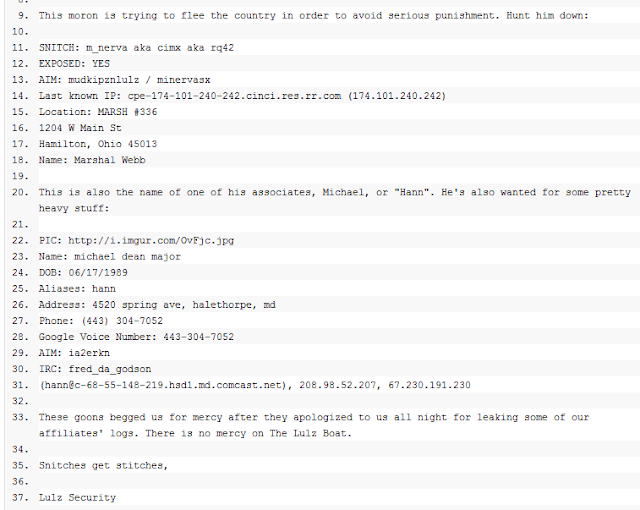 Ohio teenager was known within LulzSec as "m_nerva", who leaked text logs of discussions between the group after they had hacked into the website of an FBI affiliate at the beginning of June. Last week FBI agents searched the house of a woman in Iowa and questioned her about links with the group. 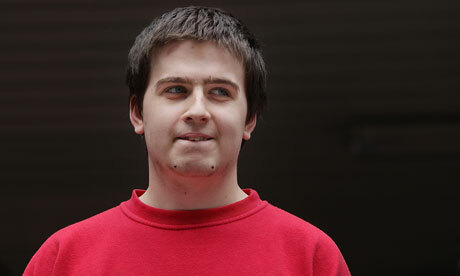 LulzSec said in a statement that it had six members, though it never stated their gender.